In the PS4 adventure game A Fisherman’s Tale you can unlock a total of 30 trophies. In this Trophy Guide we show you all the trophies and their tasks. 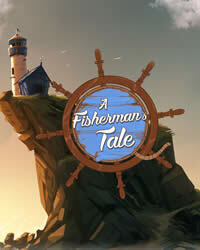 More Guides and News about A Fisherman’s Tale you will find on our overview page.